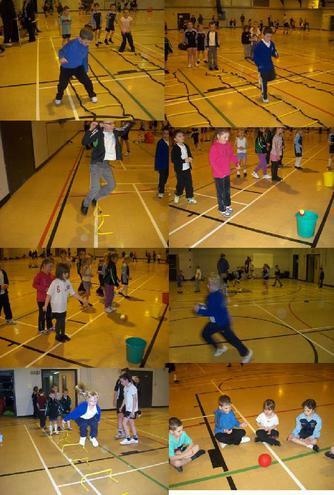 Ten children from Year 1 and Year 2 went up to Westlakes Academy to have a fun day doing PE. They played various throwing,catching, running and agility games, working with some of the Year 9 and 10 students from Westlakes. Everyone enjoyed it!